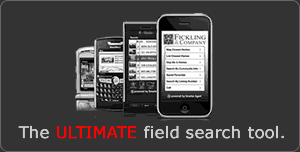 I started with Fickling & Company in 2018. I have been married for 28 years and have 3 children. I am the founder and manager of Paragon Baseball Ministry that has been operating since 2013. Paragon is a non-profit organization focusing on high school aged players assisting with their strength in their faith and direction with their future. I recently moved to the Warner Robins area from the Henry County area and look forward to making a positive impact. I started in the real estate industry in 2003 working for Petro Business Services while also working at Coca-Cola. I was employed with Coca-Cola for 21 years mainly focusing in the convenience and hospitality industries. 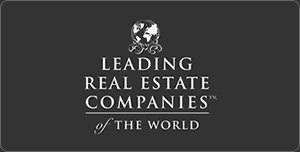 In my real estate experience I have worked with buyers and sellers in transactions in the convenience, hospitality and office fields. I have over 22 years of experience in the operations of the convenience/retail and hospitality channels.